Classic Football Shirts open Manchester Pop-Up Shop at Barton Arcade, Deansgate. 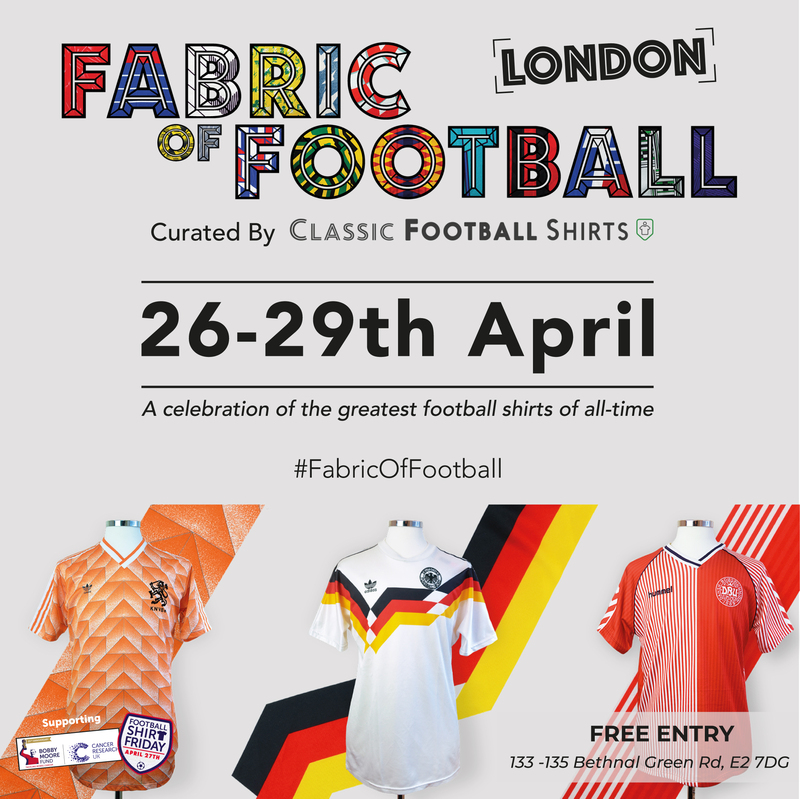 Classic Football Shirts are delighted to announce the opening of a two-month pop-up shop in Barton Arcade, Deansgate retailing thousands of vintage classics, as well as obscure and rare designs. 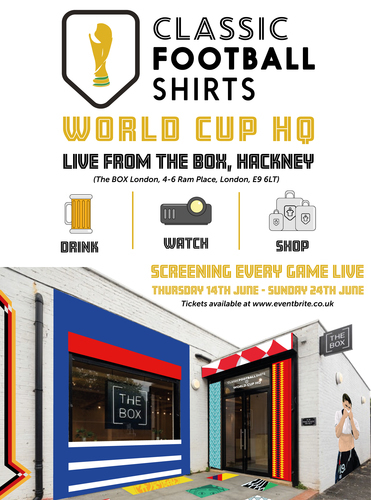 The space will also feature a showcase of iconic match worn items from the Fabric of Football touring museum.